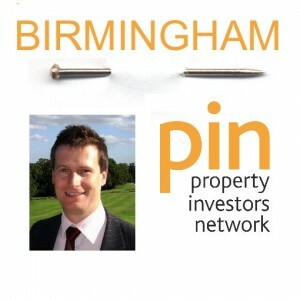 If you’ve not been to a pin meeting before why not come along on Thursday as my guest? 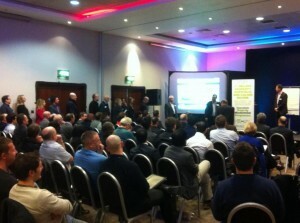 This month our two speakers are Mark I’Anson and Rory O’Mara. Mark is going share his tips on how to Treble your Conversion Rate with Vendors. And Rory, a bridging finance specialist, is going to share his thoughts on how to balance your portfolio by investing in HMO & Title Splits in the current climate. Use voucher code “bmv0612” to get a 100% discount on the entrance fee and come along as my guest (note this is only available if you’ve not been to a pin meeting before). This entry was posted in About us, Buy to Let, Landlord Information, Networking and tagged BMV, JV, Landlord, Networking, Property Deals, Property Investor. Bookmark the permalink.